Do bear in mind this is still an estimate, though. 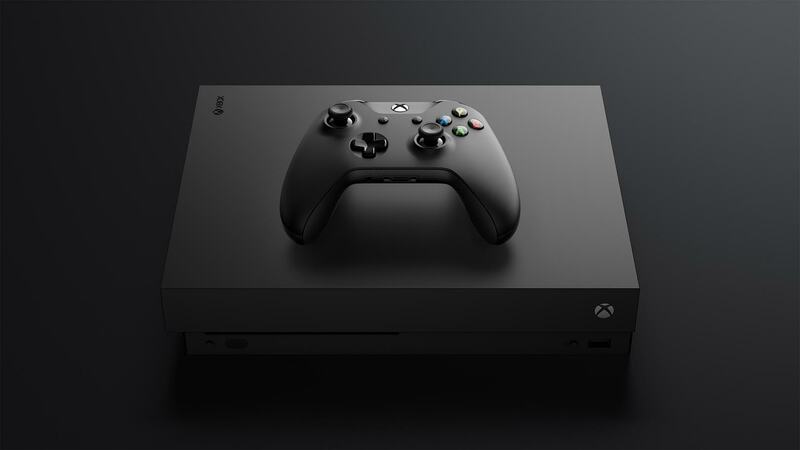 Microsoft themselves no longer share hardware sales numbers for the Xbox One, ever since it became clear that it was being outdone by the PS4, but thanks to independent and external analyses, we often get a look at how the console is doing. Usually, it has been safe to assume that it has roughly half as many sales as the PS4 does, and according to the newest estimate we have received, that seems to be about right still. Market analysis firm IHS Markit estimates that 39.1 million Xbox One units have been sold worldwide as of the end of March 2018, while Sony stands at 76.6 million units in the same timeframe. The Nintendo Switch was at 17.78 million units at that time- a number it reached in a year (meaning there is a very real chance that it could overtake the Xbox One by the end of next year). Still, it’s not the worst number in the world for the Xbox One- it’s a good result, considering how many things wee stacked against it. And it’s clear that Microsoft has learned from what it did wrong with the console, and is working to address those problems going forward. Hopefully, the next Xbox, which apparently Microsoft has now started work on, will be far more competitive when it launches.